Why should I come along to IGNITE 2015? Being united to Christ means we are also joined to his people, with all the joys and challenges that brings! Christianity is not just a privatised experience of God but one we share with our brothers and sisters in God’s family. It’s the wonderful privilege and struggle of growing together, loving one another. At times it’s walking with one another on the mountains tops as we rejoice. In other seasons of life, it’s trudging together through the valleys of suffering. But whatever life looks like, it’s always worked out together, in relationship with one another. We want to take this weekend to see more clearly what ‘Life Together’ looks like as we open up God’s word to hear what he says. 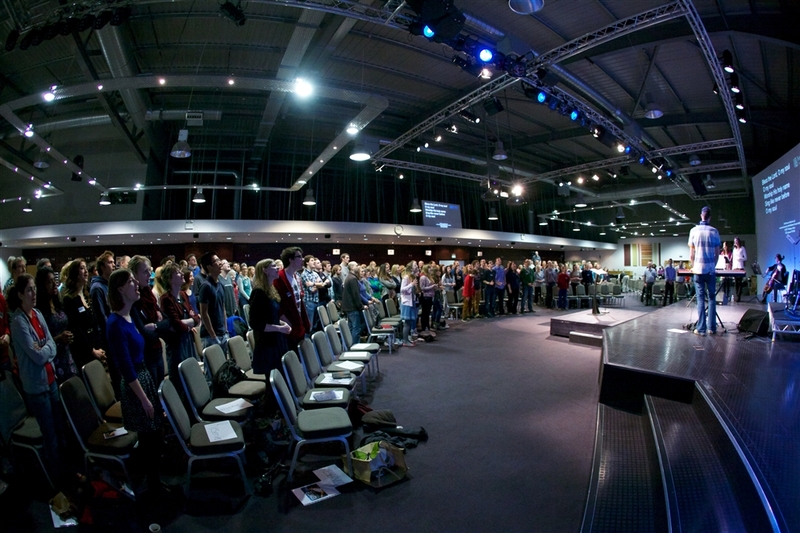 We’re delighted to be able to do this all together again at our second Ignite weekend! Last time, we held Ignite, we had a wonderful time of learning together, worshipping together and enjoying fun together. We’re hoping and praying for the same again this time round! We’re excited to welcome Johnny Prime from Enfield to be our speaker over the weekend and we’re expectant that God will speak to us through Johnny’s ministry. We’d love to see you there. 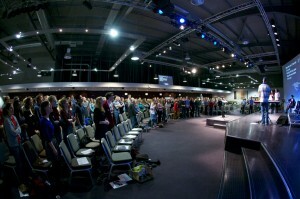 It’s a significant weekend for us as a church and we hope as many people as possible will be able to make it. Please put the date in your diaries! If I want to come along, what do I need to do? We would love you to book as soon as possible! You can book electronically here or you can complete a paper form which can be found in the foyer at Salthouse Lane. Is there a cost to coming to IGNITE 2015? We are requesting donations to cover the costs of the weekend. £20 for the retired, students, those under 18 and those seeking work. If the suggested donation is beyond your budget, please still book, come and give what you can afford. If you can give more than the suggested amount to help cover others’ costs that would be greatly appreciated. Please be generous! Thank you. Details of how you can make your donation will be supplied on booking. What does the suggested donation cover?